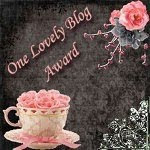 Over at Beth's Postcard blog The Best Hearts are Crunchy she's celebrating Domestic Goddess Day for today's Postcard Friendship Friday meme. 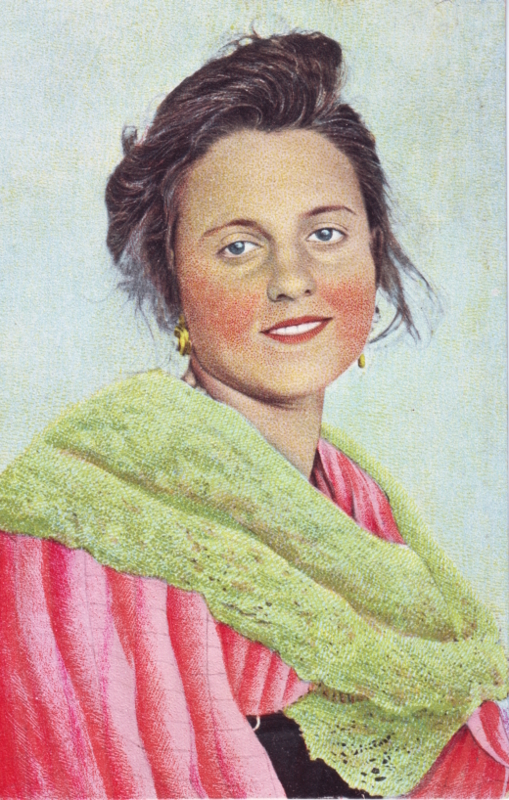 I am delighted because I have just the right vintage postcard to share for this topic - a Neapolitan woman in traditional costume. My tastes in vintage postcards vary and when choosing to add a new card to my collection I'm motivated by all sorts of reasons: I might buy a postcard for its historical importance, or maybe for the postage stamps or postal cancellations on the reverse, but in the case of this wonderful recent find on a market stall here in Rome, because the execution of the print is simply exquisite. 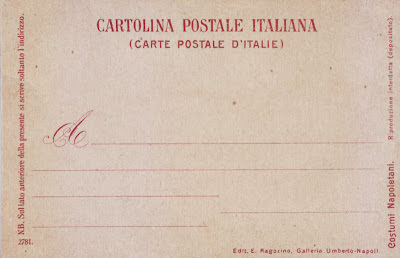 This is an undivided back postcard and was issued in Italy by the Neapolitan publisher E. Ragozino, based in Galleria Umberto. 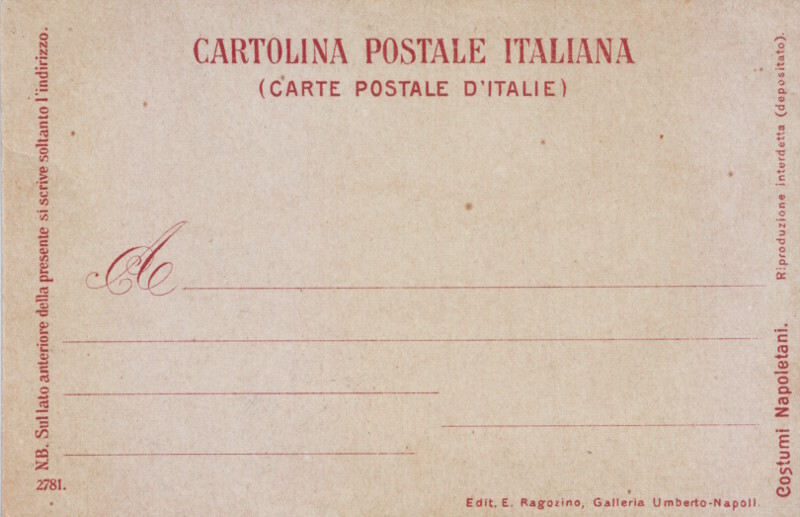 Whilst it is an uncirculated card in pristine condition, we know that divided back postcards for private use weren't introduced in Italy until 1906, dating this card to the early years of the last century. There's even a printed message explaining that on the reverse of the card only the address should be written! This particular card is numbered 2781 and is one of the designs in what seems to have been a large series of Costumi Napoletani - Neapolitan Costumes – and is a really lovely example of the early chromolithographic printing technique with wonderful details. 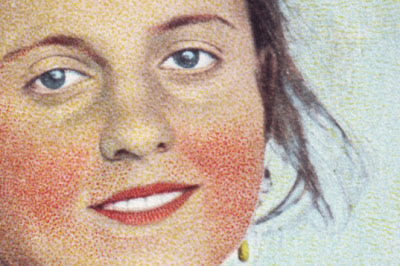 I'm including a detail of the woman's face to illustrate the optical colour mixing effect that was achieved by intermingling dots of colour (rather as the pointillist painters had done a decade or so before) to create the flush of pink on her cheeks and flesh tones. Her shawl, instead, uses a stippled pattern to create the folds of cloth. Absolutely gorgeous!